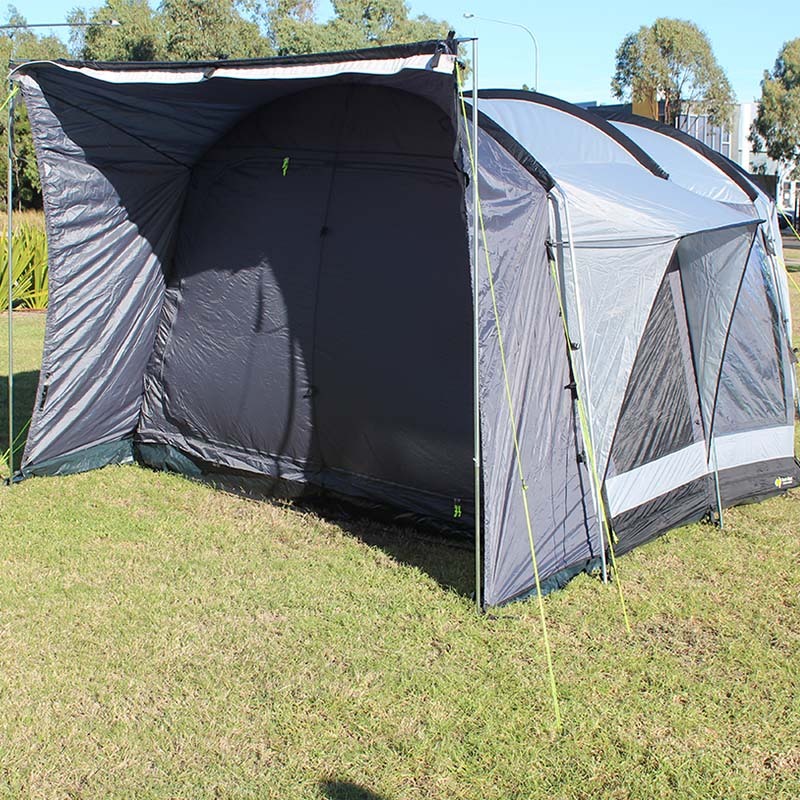 The Coast Kirra Annex is a must for all motorhomes, vans and caravans that want the convenience of an additional living area but still have the use of the vehicle while camping. This unique drive-away annex can be pitched and left free standing and is easily attached to most vehicles. 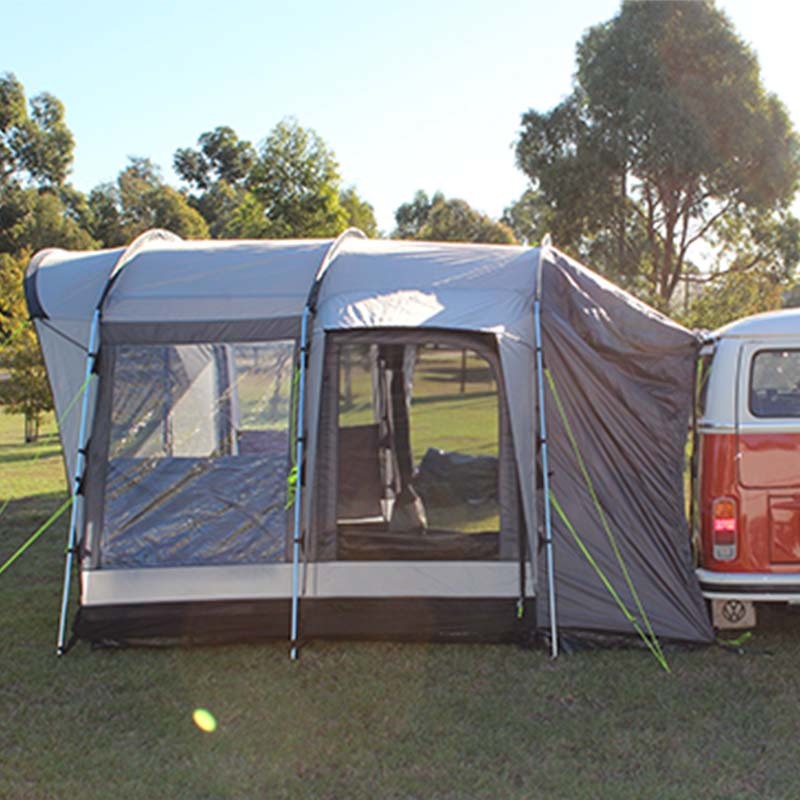 This has been designed with Australia in mind and comes with a list of true features which will make any camper smile. Ideal for Kombis, Fiat Ducato, Ford Transit vans, Hi-ace, VW transporter range etc.